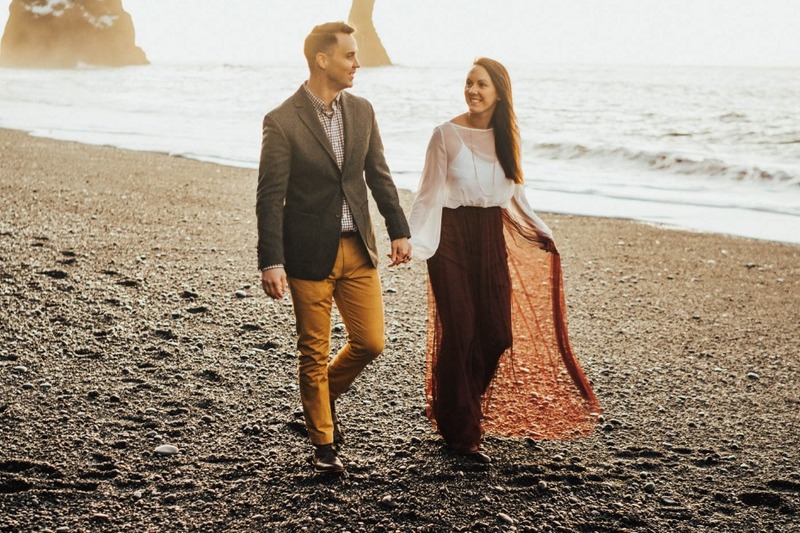 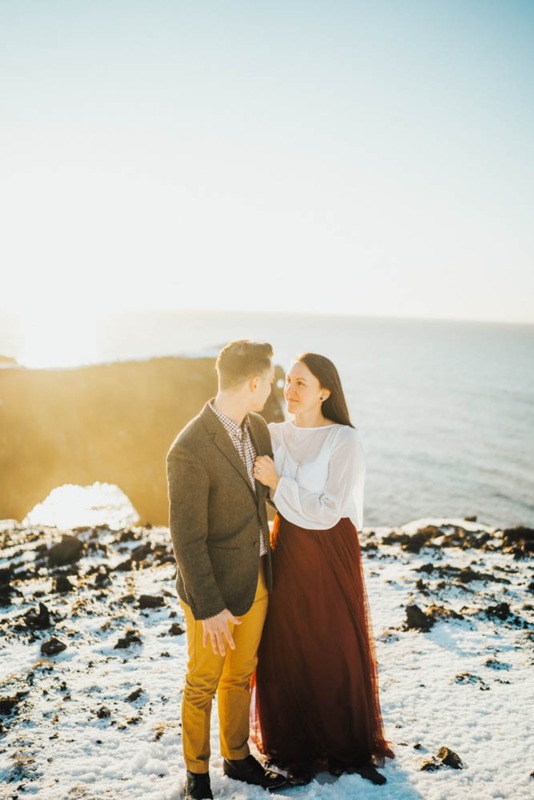 If you’re planning to elope, you’ll definitely want to consider the southern coast of Iceland as your destination! 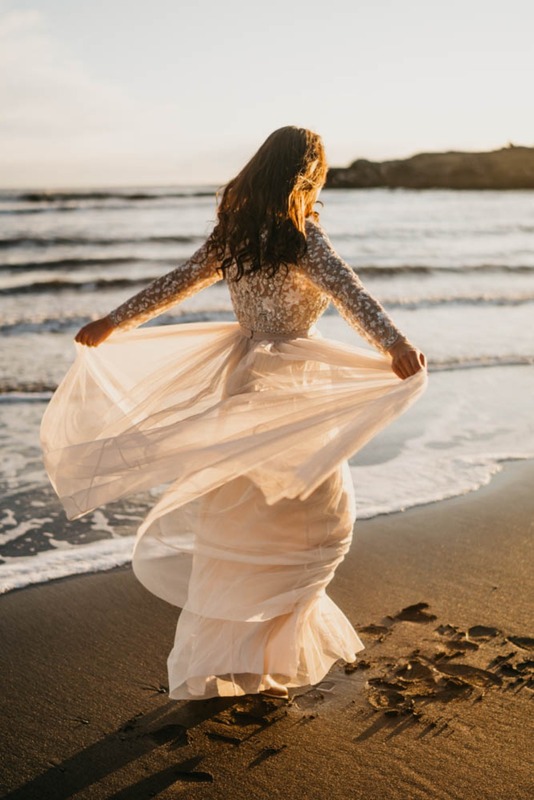 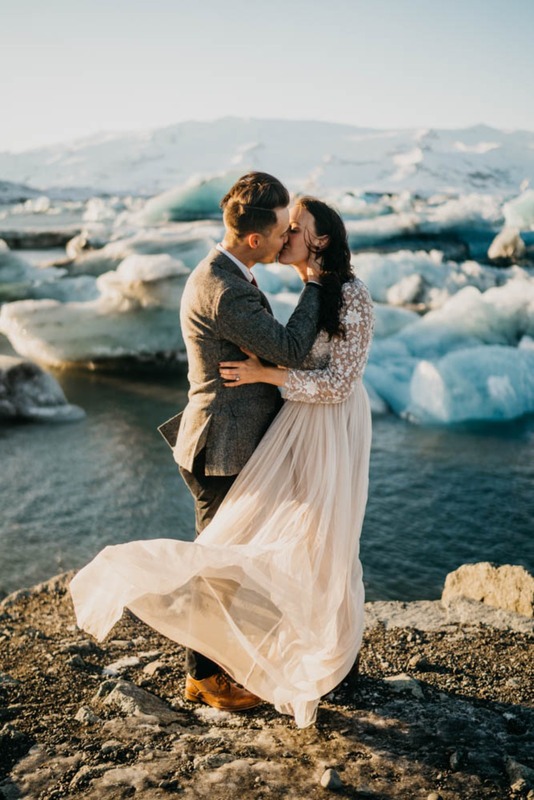 With black sand beaches, snow-capped peaks, and glacial lagoons, it’s a winter wonderland of adventure and one of the prettiest locations ever to say "I do". 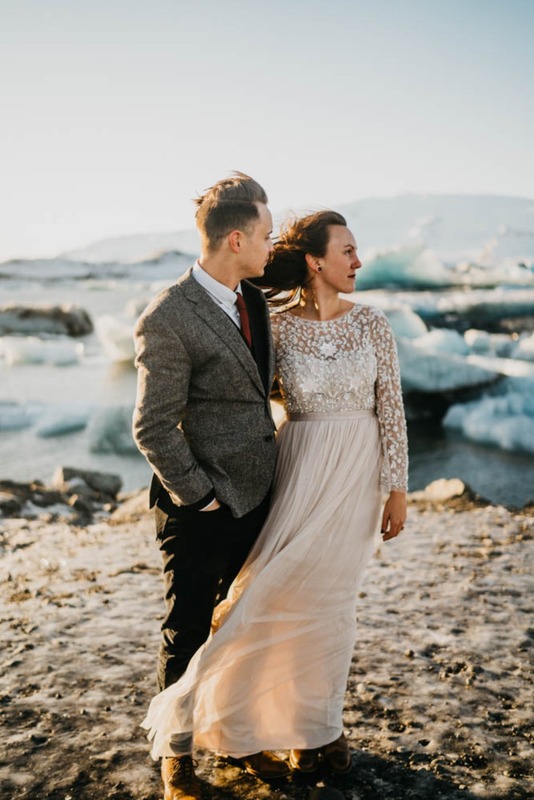 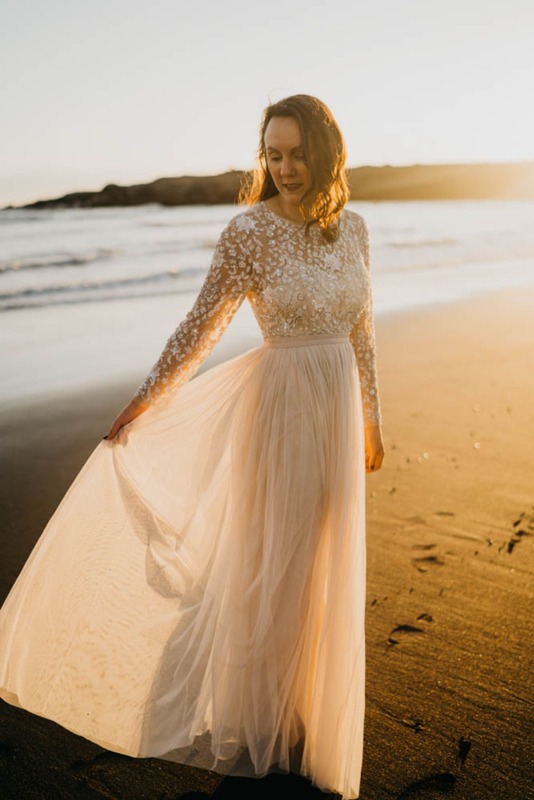 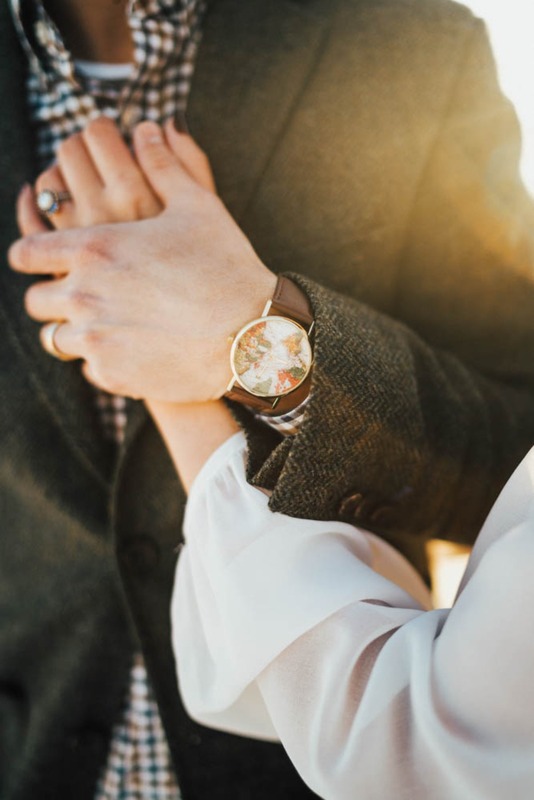 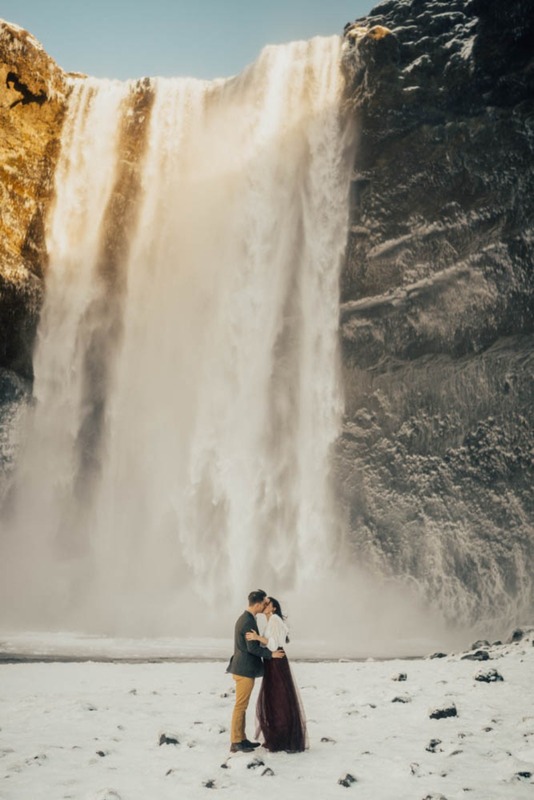 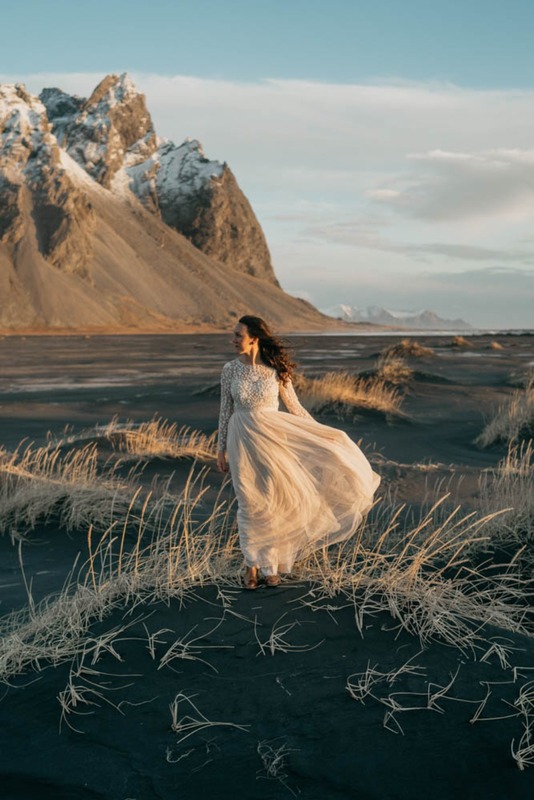 Chaise and Dallas opted for a romantic Icelandic elopement in the winter, and with Donna Irene Weddings behind the lens, they spent 4 days exploring and celebrating their love to the fullest. 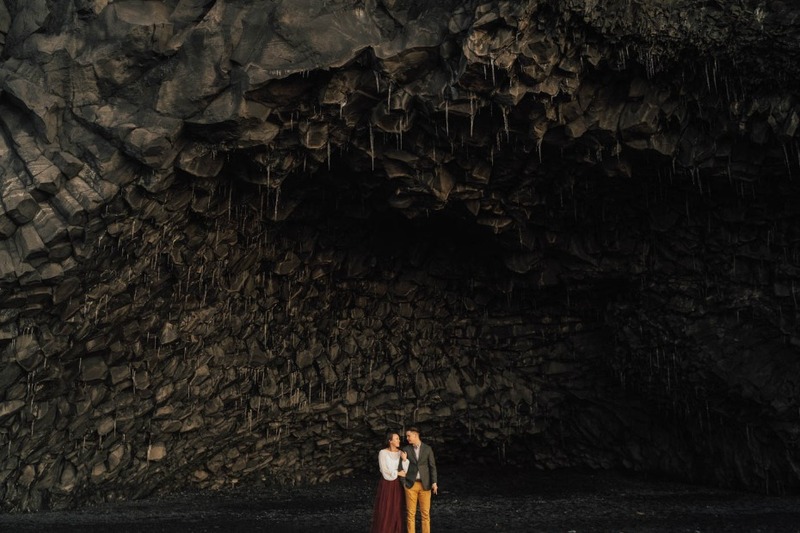 Keep scrolling to read more about their adventure below + visit the full gallery for more dreamy moments. 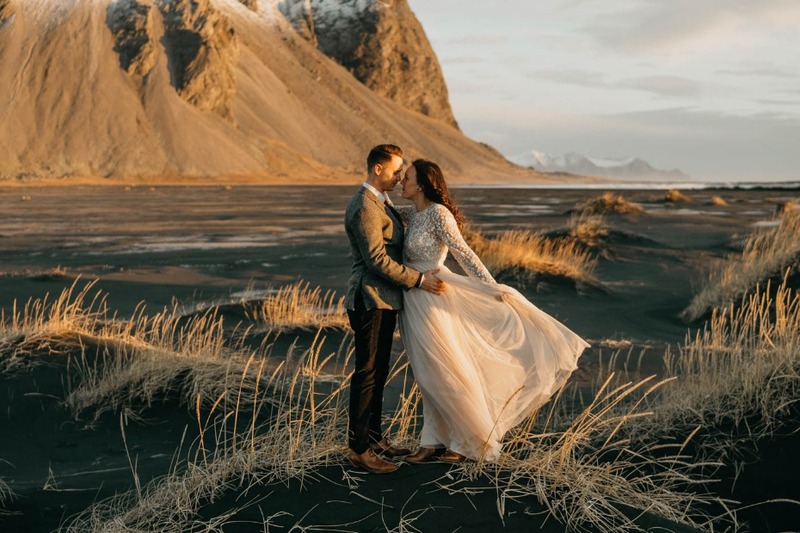 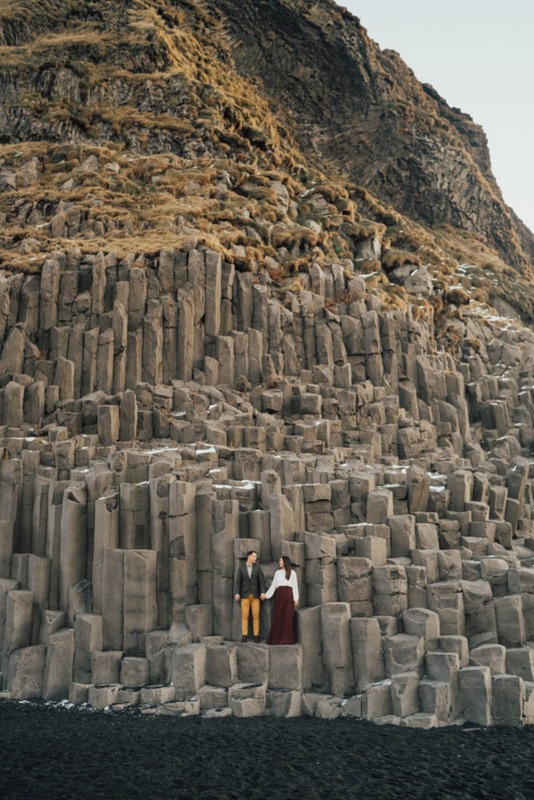 From Donna Irene Weddings: Chaise and Dallas reached out to me after having followed my work for awhile telling me about their plans to elope in Iceland and saying their only priority was that I was the one to photograph it. 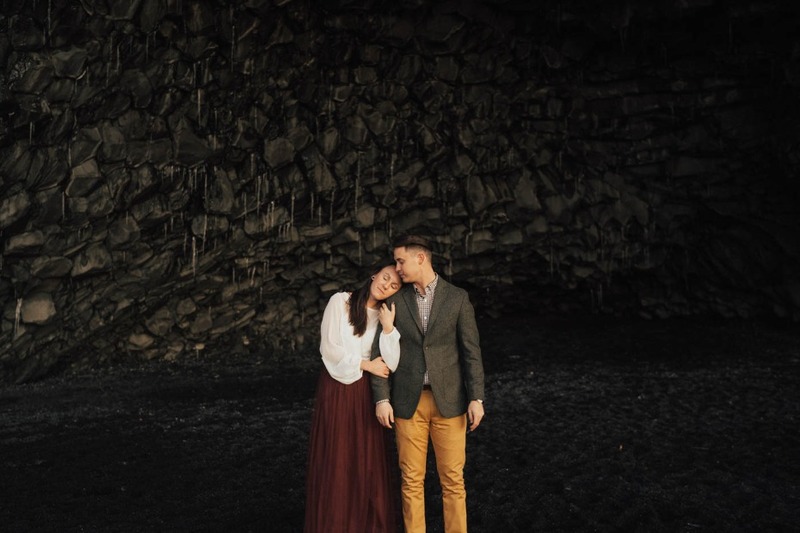 And of course, it was an obvious yes! 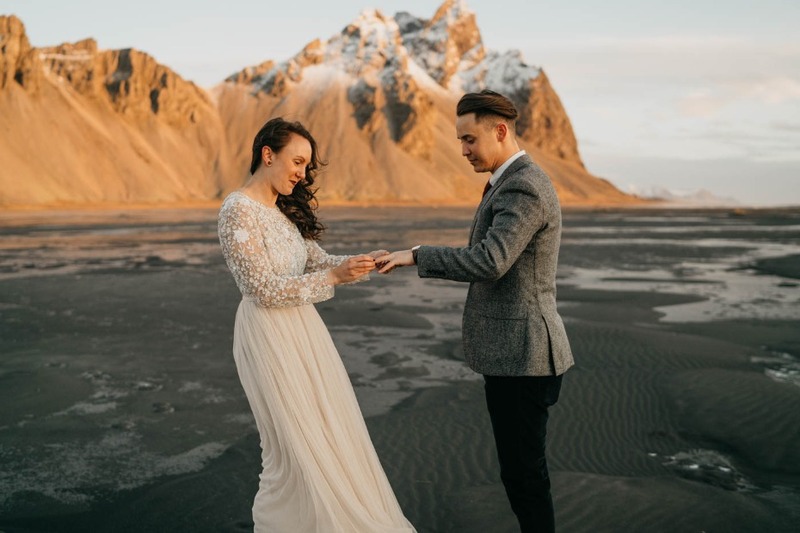 They shared that they wanted to skip the big wedding and didn't want to go the traditional route so instead, they decided to have their elopement to take place in the winter in Iceland. 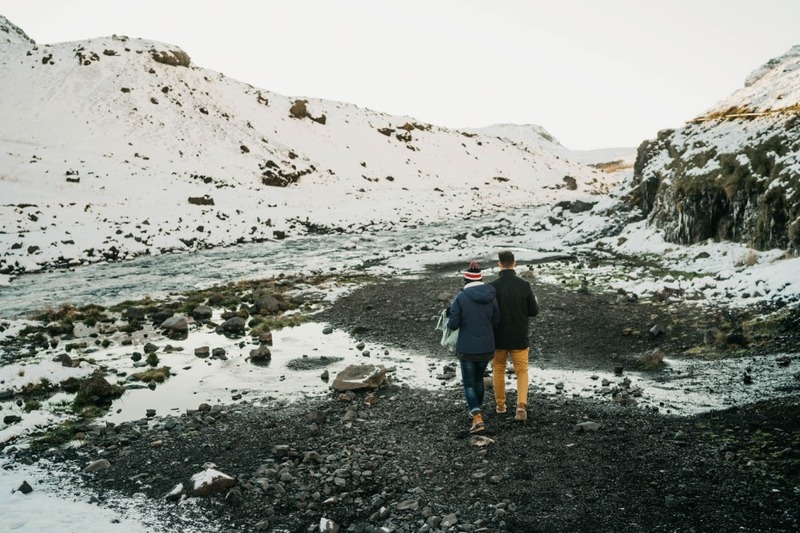 The three of us spent 4 days road tripping around the southern coast together, driving past endless stretches of snow and ice. 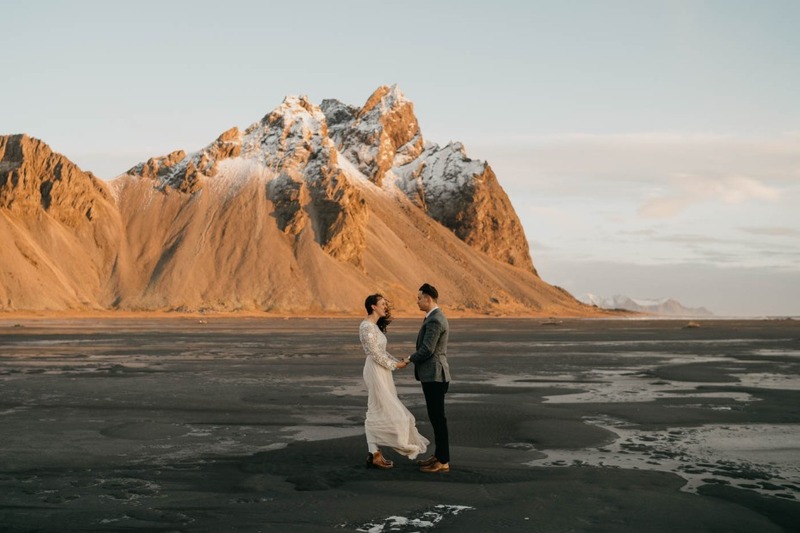 For their elopement day, we drove 7 hours to Stokksnes, Iceland where we woke up for sunrise to capture their vow exchange on a desolate black sand beach. 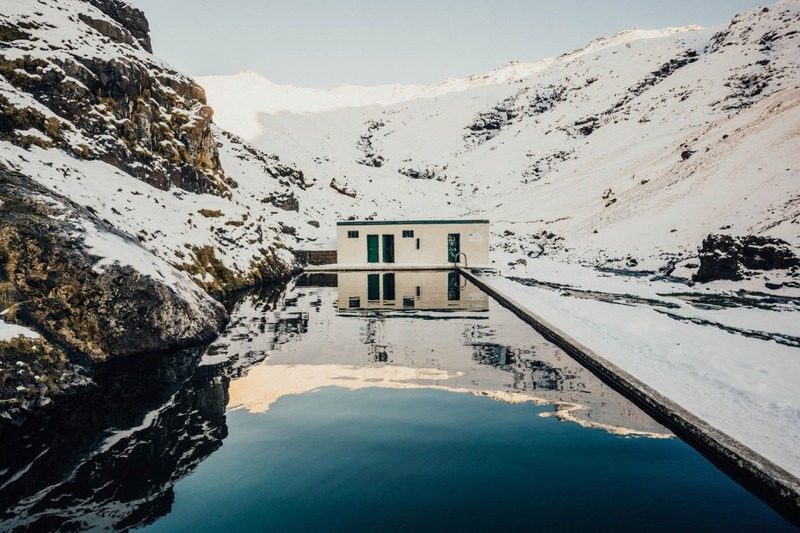 We spent the rest of the trip exploring glacial lagoons, waterfalls, and then ended the trip by visiting some "hot springs" (that were actually freezing!) 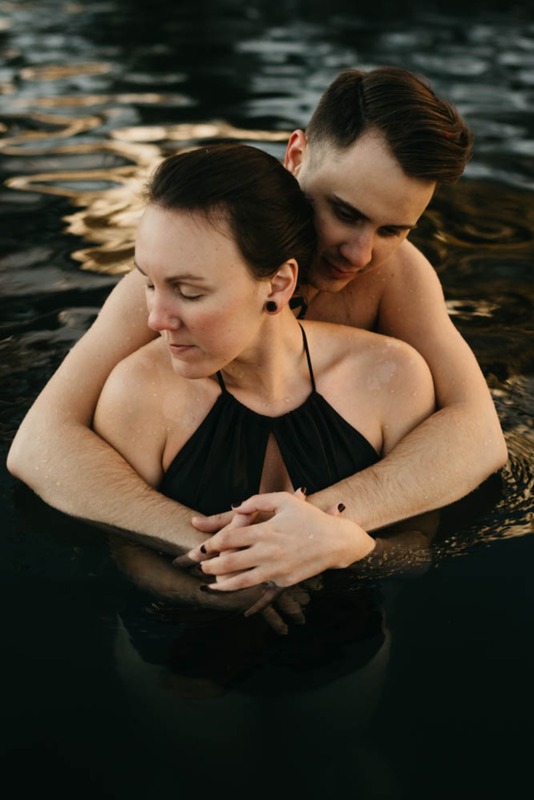 that they were brave enough to jump in! 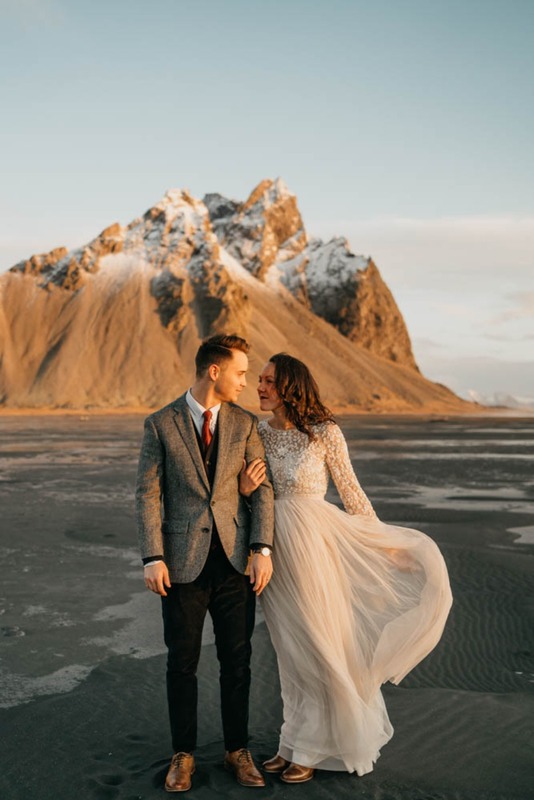 Despite the freezing cold and wind, this Iceland adventure was the perfect way to celebrate their love.